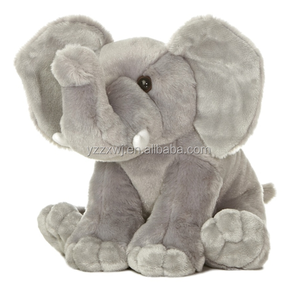 We can make your logo on the t-shirt/ belly/ feet of your toys by printing or embroidery. Q4.What is the sample time9 It is 5-10 days according to the different samples. Q6.How about the sample freight9 If you have an international express account, you can choose freight collect. 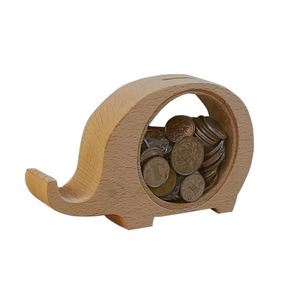 Dongguan Xingde Toy Garment Co., Ltd.
Hebei Flyer Import & Export Trading Co., Ltd.
Dongguan Weiqun Baby Products Co., Ltd.
Aluminium Metal Copper Plated Decorative Trunk Up Elephant. The wood also known as Kadamba wood and White wood. 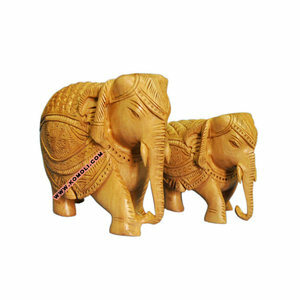 In Hinduism - One of the most important Hindu deities, the elephant-headed " GANESHA". In Buddhism - " BUDDHA" is said to have been a white elephant reincarnated as a human. To keep pace with the market trends, our R&D team adds new items monthly to our catalog. Remark: If you have your own designs and own sizes, we can also make them accordingly. We are sure that we can meet your requirment and we shall supply good service for you. W Less than 12kgs/carton to make it convenient for transportation Custom LOGO Embroidery or printing Sample time 3-7 days after product details are confirmed, according to your designs. Packing Poly bag/gift packing+ polybag + carton or according to customer need Delivery time Within 30-45 days after receiving 30%deposit,according to your quantity Price terms FOB Shanghai, CIF is acceptable. 2 how to satisfy your requirement of our product9 We concentrate on the research, development and producing of children&rsquo;s bicycle and we use the most professional person to do the most professional things. 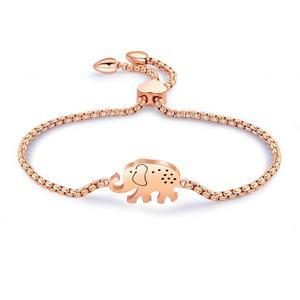 Alibaba.com offers 113,866 elephant products. About 7% of these are stuffed & plush animal, 2% are resin crafts, and 2% are sculptures. 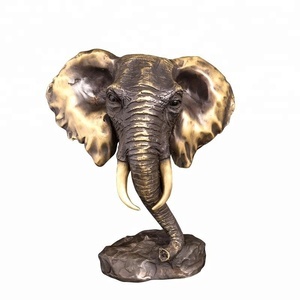 A wide variety of elephant options are available to you, such as elephant, bronze, and brass. 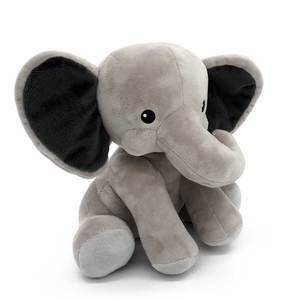 You can also choose from plush, resin, and wood. As well as from home decoration, art & collectible, and souvenir. 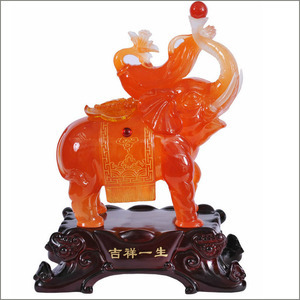 And whether elephant is artificial, folk art, or antique imitation. 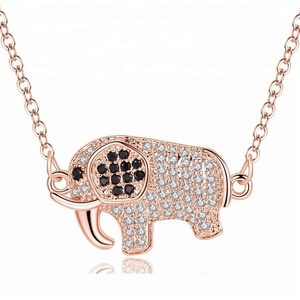 There are 110,746 elephant suppliers, mainly located in Asia. 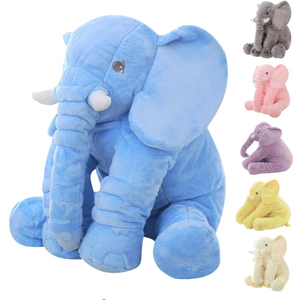 The top supplying countries are China (Mainland), India, and Thailand, which supply 89%, 7%, and 1% of elephant respectively. 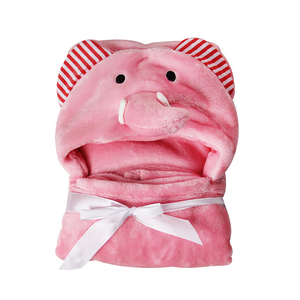 Elephant products are most popular in North America, Western Europe, and South America. You can ensure product safety by selecting from certified suppliers, including 28,446 with ISO9001, 19,052 with Other, and 1,818 with BSCI certification.